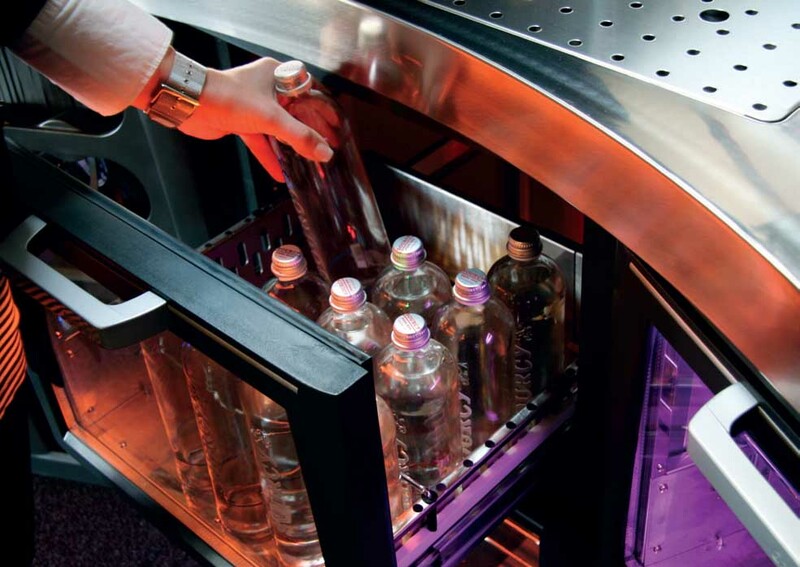 We offer a wide range of bottle coolers and keg coolers that will guarantee perfectly chilled drinks around the clock. REL only use premium brands to ensure customer satisfaction. Working with brands such as Gamko, Serrco, Infrico, Turbo Air, Gram and Unifrost, we can cater for any size premises working with a budget that suits you. All projects are bespoke to the customers needs, from the plan and design phase, to the service and maintenance phase. 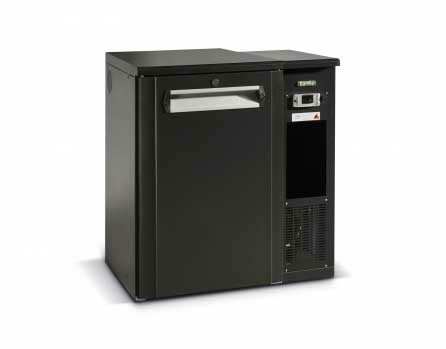 Keg Coolers are specifically designed to store 20L, 30L and even 50L kegs at a cold and constant temperature. The machine unit is fully detachable enabling quick and efficient service in the field. The panel construction of keg coolers allows installation in narrow spaces like cellars. 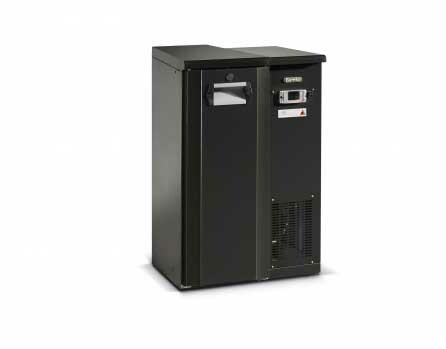 The keg cooler come flat packed with a separate plug ready machine unit. With reinforced bottom and wide front opening, keg coolers have especially been designed to store 20L, 30L and 50L kegs or bottle crates.